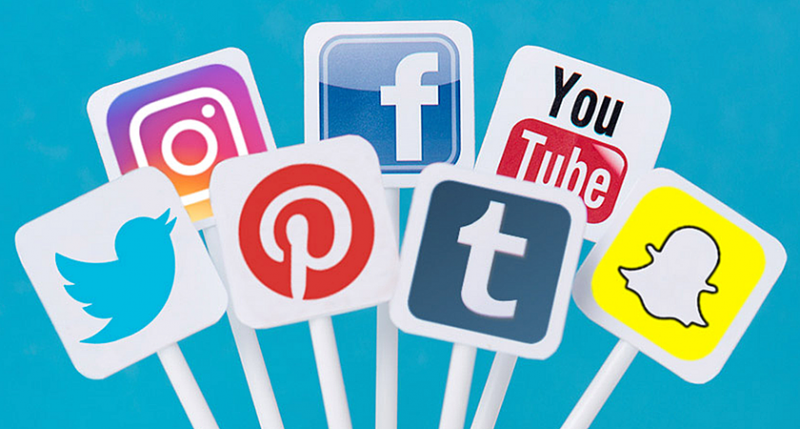 The trouble with having no social media presence (or a poorly executed one) is that you are potentially ignoring an opportunity to enhance your business’s digital footprint. 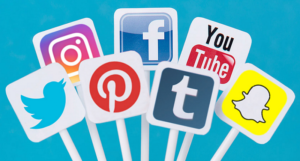 A well-executed social media presence can add to your business’s credibility, bring in new customers, and provide a way for existing customers to do your marketing for you. Here’s a few things to consider as you begin building a social media presence. Start by determining who it is that you want to reach. If your audience is men over the age of 65, Instagram is probably not your best bet. You have to understand who you want to reach before you begin the journey to get there. Having an expert who can guide you through how to determine who that audience is can be the first step to ensuring you get the most impact for your limited marketing dollars. Don’t farm your social media out to someone just because they are under 35. While Gen-X and Millennials tend to be more familiar with personal use of social media, that does not mean that they understand how a business should be using it! There are many reasons that you should want to cultivate a consistent “voice” on your social media platform that fits with your business’s product/service and your corporate personality. Be an active participant in your social media. Our biggest message to business owners is always, “No one knows your business like you do!” While you do not have to do it all yourself, consider it a learning opportunity to learn more about the process and provide content input on what you’d like to see to grow your digital brand. You know your product, a true marketing expert knows how to best highlight that product using the tools available. What challenges have you faced in getting your social media up and running?